Catherine is a Level 3 Coach and an LTA Accredited Referee with over 13 years playing experience and 7 years coaching experience. 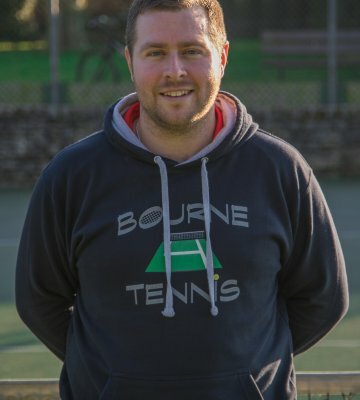 Bourne 4 Tennis is looking to acquire a coach to join the business as soon as is possible to take on and develop coaching hours that are currently available and to develop the coaching programme on offer. The team are looking for a dynamic self-motivated coach to join this growing business and help support its continued growth in the future with some exciting and new ideas. Bourne 4 Tennis is contracted to provide the coaching services to the ‘Tennis in the Park’ scheme in Bournemouth Dorset – www.tennisinthepark.co.uk The Tennis in the park scheme currently has over 1100 households signed up to participate across the four sites in Bournemouth. More detail is listed on this at the bottom of the advert. The successful coach will be expected to work across the parks involved in the scheme which are Swanmore Gardens (8 Courts), Winton Recreation Ground (6 Courts) Shelley Park (3 Courts) and Red Hill Park (3 Courts). All the courts are in excellent condition having benefitted from capital investment in recent years. Winton Recreation Ground currently has 4 of the courts floodlit available for the coaching team to use. The courts at Shelley Park have recently been repainted and boasts a fresh new look. Bourne 4 Tennis benefits from 3 very strong school links within the local area and delivers weekly coaching sessions to around 150 children per week. They are also in contact with around 3-4 schools to develop further links and establish regular sessions and opportunities. 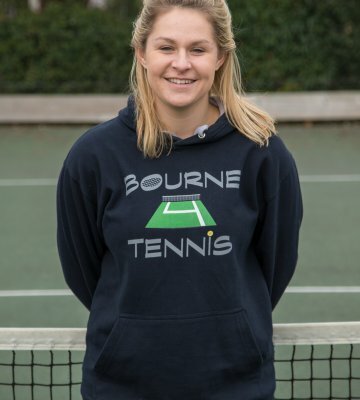 Bourne 4 Tennis also has links with Bournemouth University and Bournemouth Arts University. 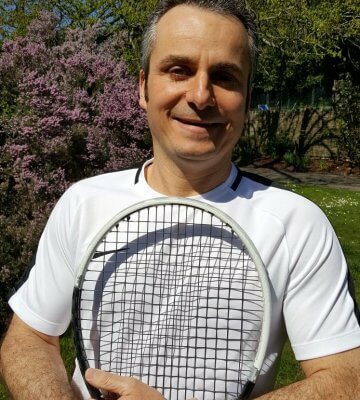 Bourne 4 Tennis has a newly developed website with additional functionality including an online box league, a restringing service and merchandise page. The website is currently ranked 1st on the Google listings for ‘Tennis Coaching Bournemouth’ and has a strong presence on social media. The web address is www.bourne4tennis.co.uk with Facebook being Bourne 4 Tennis and Twitter @bourne4tennis. Bourne 4 Tennis is looking to add coaches to the coaching team to help grow and develop the business. Be willing to work part or full-time, on a self-employed basis contracted to Bourne 4 Tennis with a Contract for Services Agreement. Hold an LTA licence at Level 3 coach qualification, have the usual liability insurance, hold first aid certification, and have a current DBS certificate. Level 2 qualifications will be considered. Have their own car, and be computer literate in Word, Excel and PowerPoint. Play at a minimum of club standard of tennis. Be flexible in their approach to coaching, able and willing to coach a variety of age groups and standards of player. Be comfortable leading groups as this will be the focus of the coaching programme. Be willing to cover other coaches for sickness/holiday on occasions. Be willing to work across the sites where necessary in partnership with other coaches. Be open to creative coaching sessions to trial innovative ideas and techniques. Be willing to work in schools and other local education centres. Be willing to work with the coaching business and happy to work with the other members of the coaching team. Ambitious in helping to grow the business through a range of coaching activities. Enthusiastic and passionate for the game of tennis and its development in the community. Well organised with regards to balancing their individual lessons around commitments to the coaching business. Be honest and trustworthy as the successful applicant will be left alone to run the site they have been given. Increasing numbers attending their group coaching sessions. Helping to promote Key Fob and Winton Club memberships. LTA Measures of success, Key Performance Indicators as appropriate. Coaches will be paid a set rate of £15 per hour for group coaching sessions with an additional £2 per person after the first 3 attendants. Level 3 coaches will be allowed to charge up to £22 per hour and level 4 coaches up to £25. 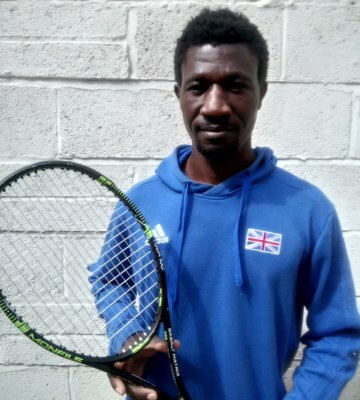 Coaches will pay Bourne 4 Tennis a court fee of £4 per hour for both individual and group coaching sessions which will be paid at the end of each month. There are currently limited group hours, however there is the opportunity to grow your own programme alongside the current coaching programmes being delivered across the other sites. There are requests for individual lessons on a frequent basis which would be available for a level 3 coach to pick up. Applicants shortlisted for interview will be notified and interviews consisting of on and off court elements will be carried out the following week. The Tennis In The Park scheme was launched at Shelley Park 6 years ago in partnership with the Lawn Tennis Association and Bournemouth Borough Council. It was created to improve the management of the tennis courts in parks around Bournemouth at an affordable price to the public. The scheme involves purchasing a key fob through the West Hants Club Community Programme who operates the scheme which then allows them to play unlimited tennis per household for £30 per Year. Court booking is managed through an online booking system. After the success of the pilot in 2011 three more park sites were added to this scheme, Winton Recreational Ground 6 courts (4 floodlit), Swanmore Gardens 8 courts and Redhill Park 3 courts.